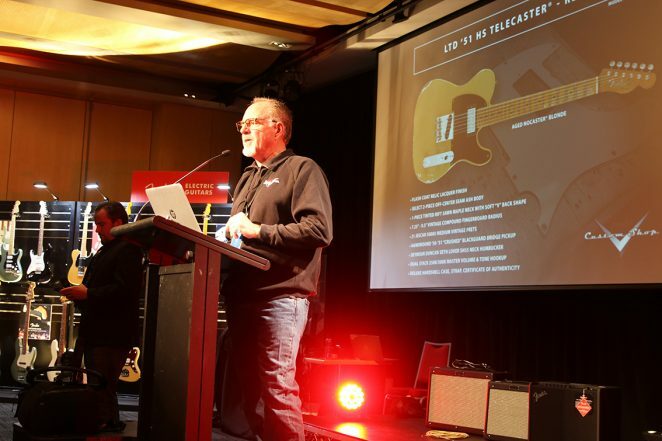 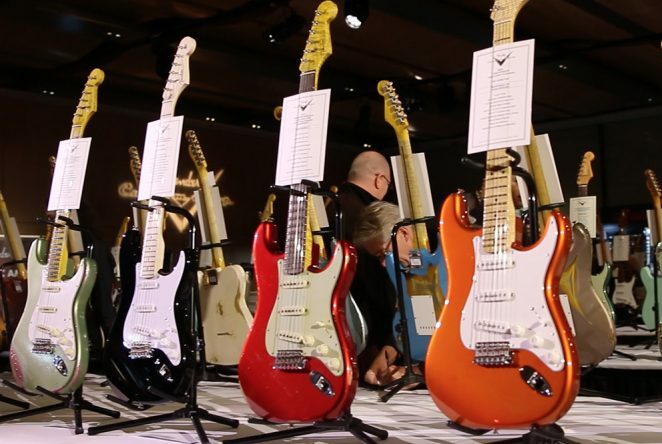 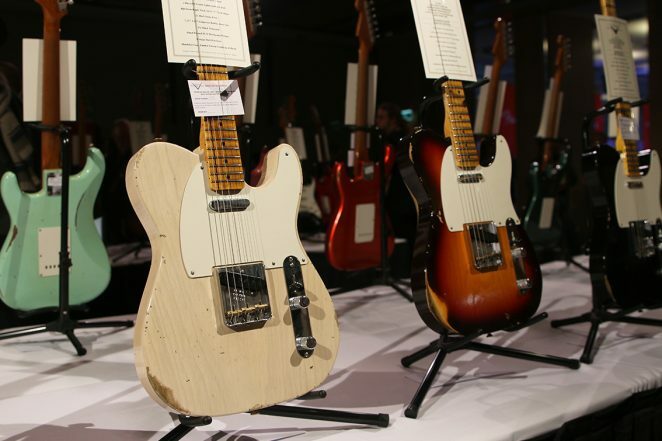 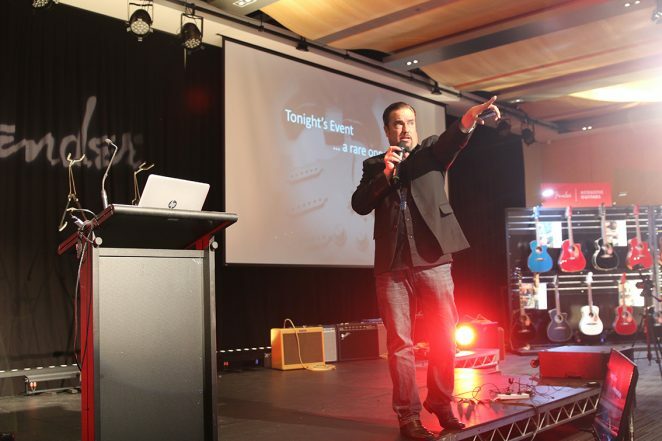 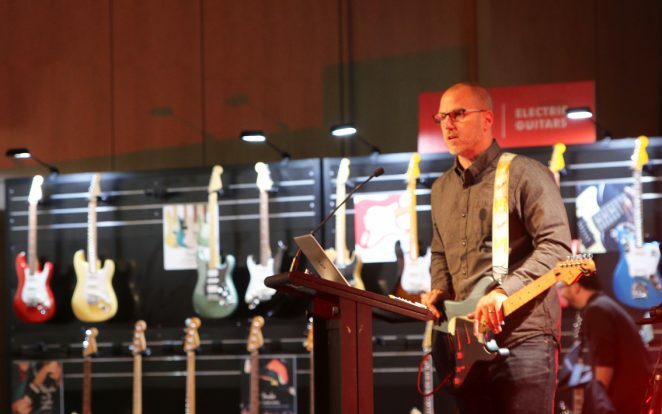 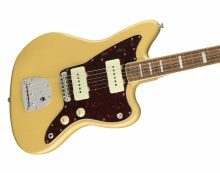 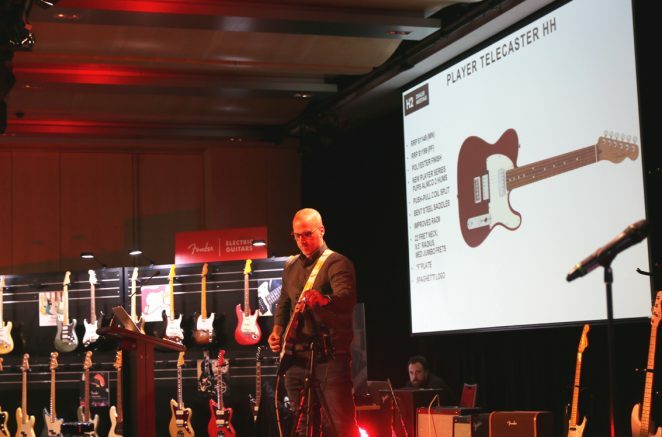 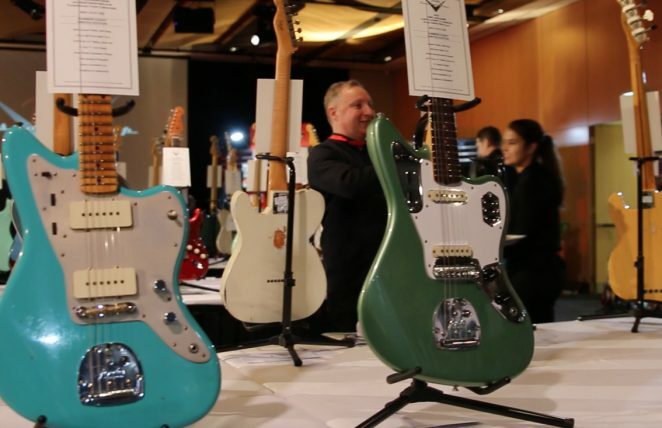 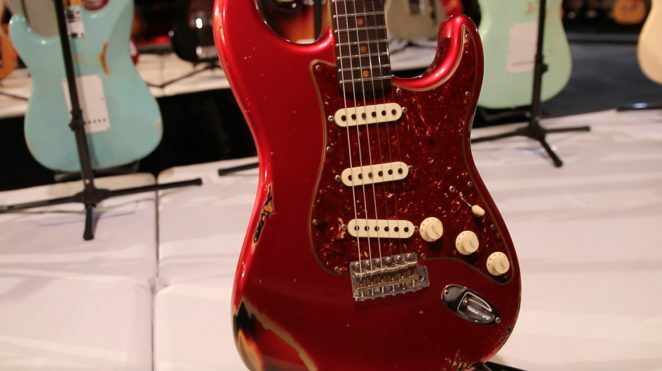 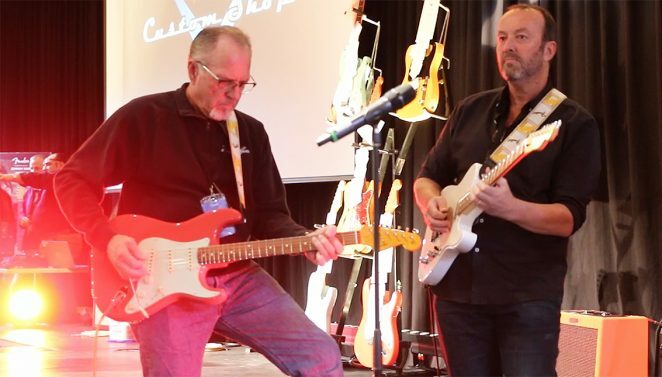 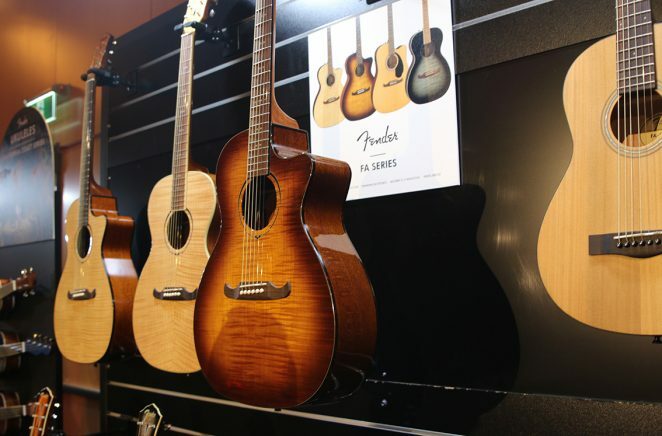 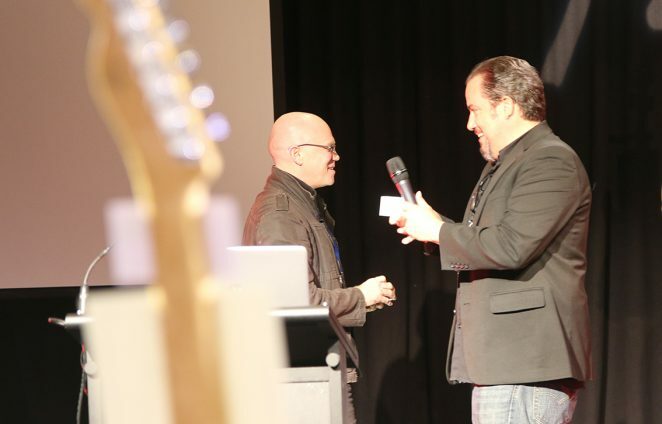 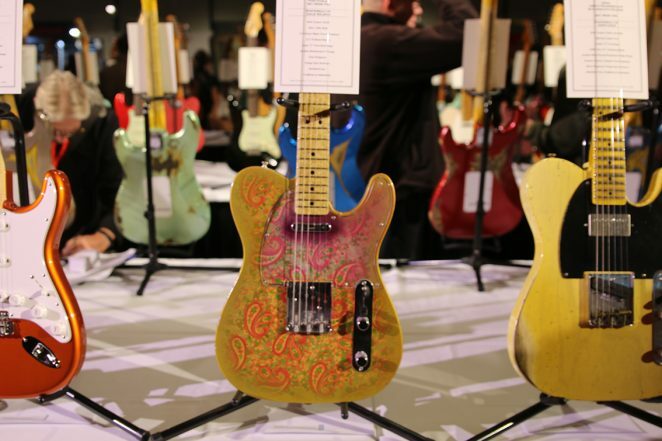 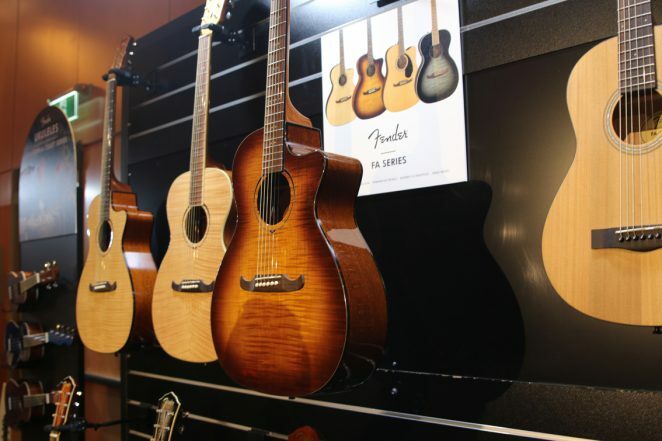 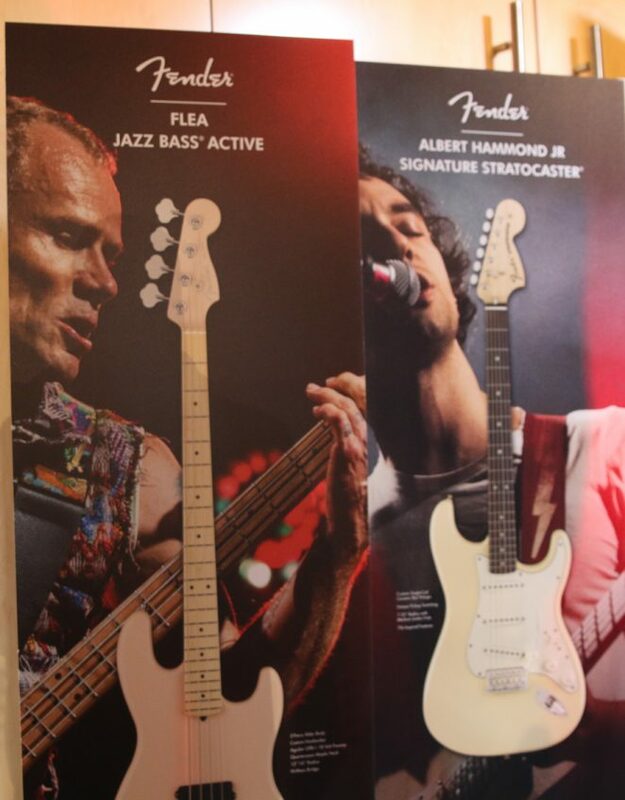 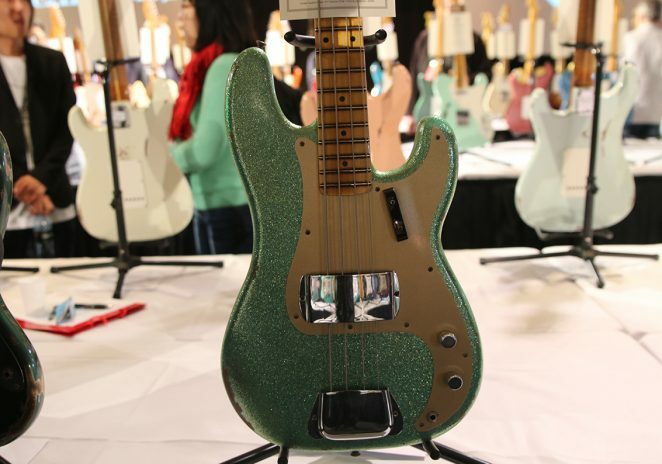 Fender Musical Instruments Corporation (FMIC) today released a new line of electric guitars and basses for aspiring players and artists who represent the future of guitar. 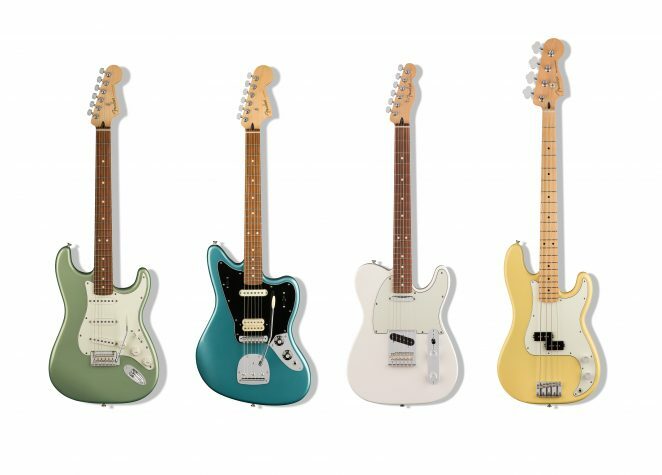 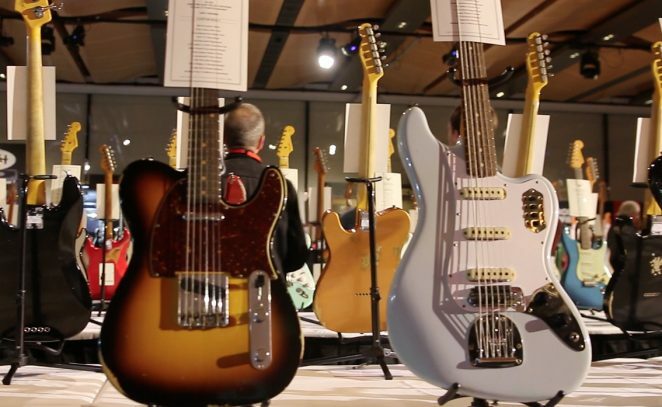 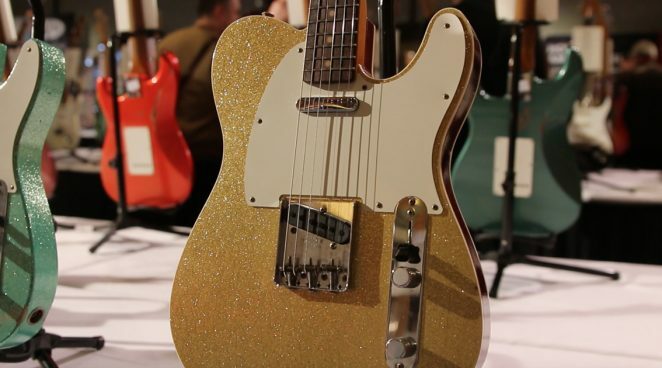 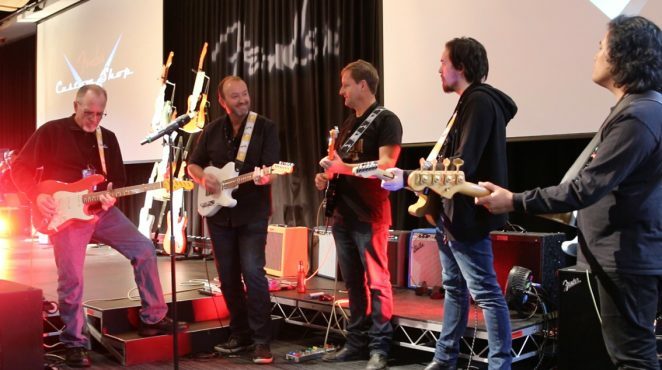 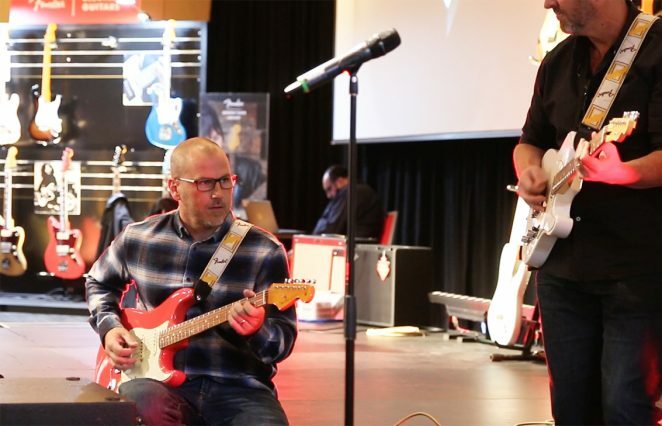 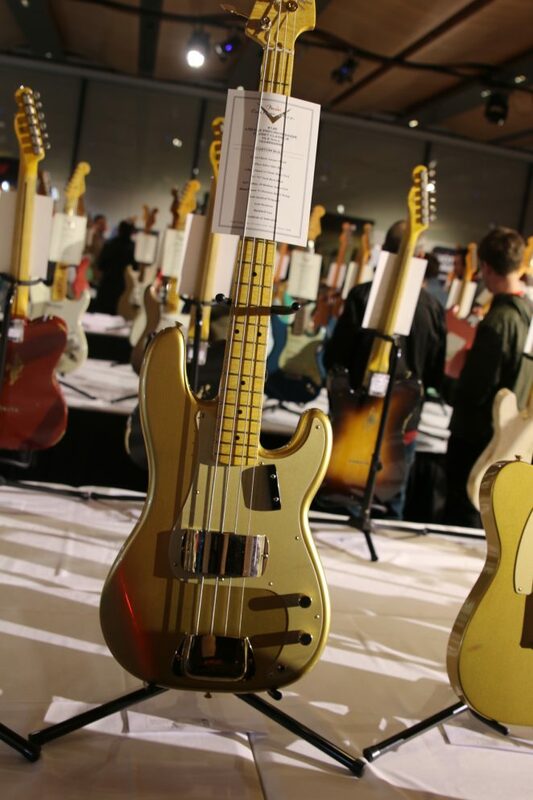 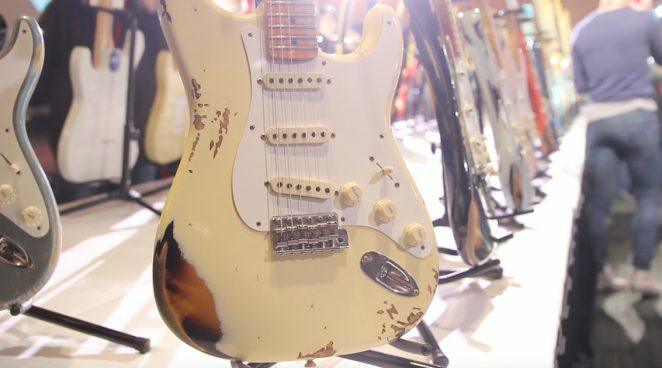 Dubbed the “Player Series,” the line will establish a new level of excellence for players ready to take that next step in their musical journey with Fender’s iconic models–whether their dreams lie on a big stage or in a garage band and beyond. 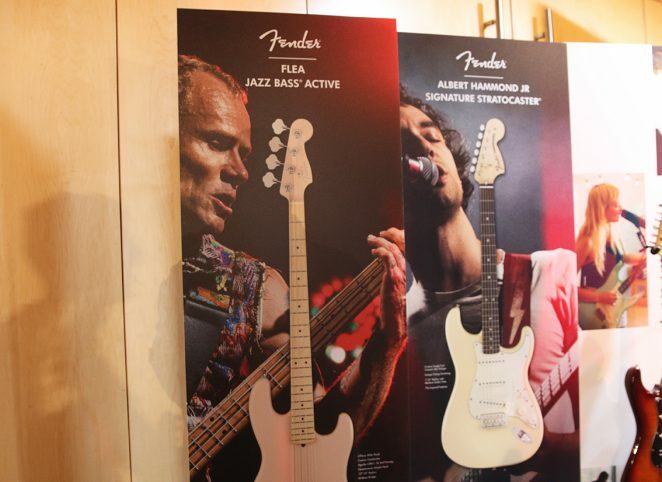 The Player Series replaces the Standard Series and is the new foundational offering and first official step into Fender’s electric guitar product lines. 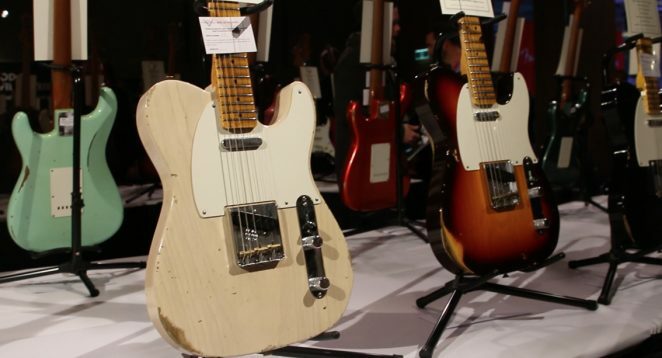 Built for players who dream of taking their art to the next level, these guitars have a signature sound and classic look that only Fender’s iconic models can provide. 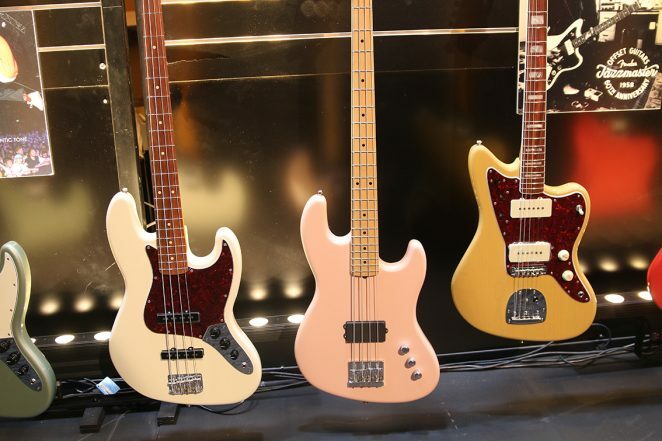 The ultimate creative partner, Fender Player Series guitars and basses are the respected and legitimate choice, unlocking infinite creative opportunities for players who choose to pair their individual style with Fender’s often imitated, but never duplicated gear; and with every detail considered in the design process, these models are the best builds ever offered in the $1149 – $1349 price range. 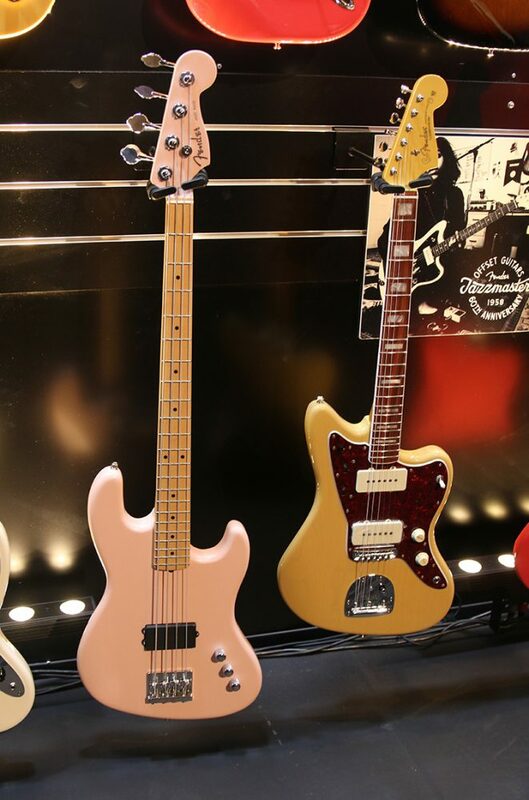 Respecting Fender’s heritage while maintaining an innovative spirit, the Player Series blends authentic Fender tone, sound and style with a modern edge that’s versatile enough to handle any style of music. 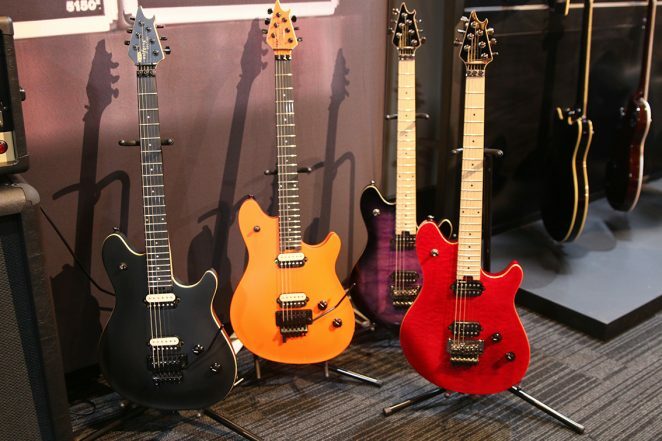 The series sets a new benchmark for quality and performance, with upgraded features, including Alnico pickups for all models, updated body radii, 22 fret necks, upgraded bridges, fresh, bold colours and a revised classic logo for a more traditional look. 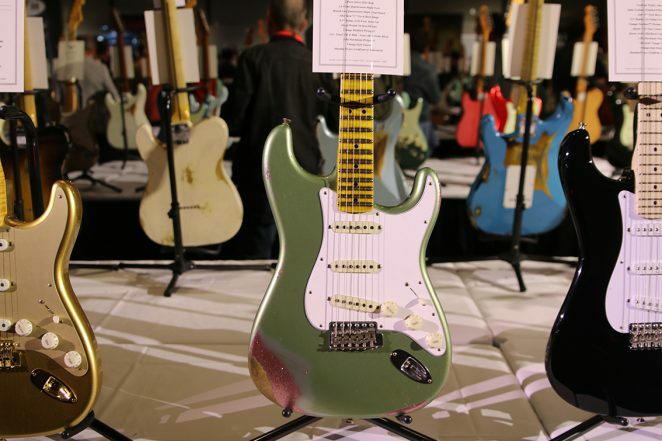 With 94 SKUs across 21 models and hero colours including Sage Green, Polar White, Tide Pool, Butter Cream, and Sonic Red, artists and players can express themselves in limitless ways.